The Roll For Rob 3rd Edition decks just went live on the Actions REALized site along with the video from the trip to Providence for the 3rd Annual Roll For Rob event with Ramondetta, Chima, Jake Donnelly & Zion Wright. The 3rd Annual Roll For Rob benefit event takes place in Providence, RI this Sunday, July 24th. Come out and skate with Real Skateboards’ team riders Peter Ramondetta, Jake Donnelly, Zion Wright and many more to help support Rob Pontes, a fellow skater and his family through his ongoing treatment for ALS. 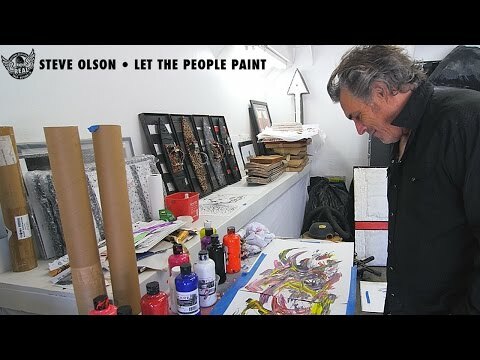 Real Skateboards just released a new Actions REALized project with Steve Olson and his “Let the People Paint” program. A portion of the proceeds from these Steve Olson – Actions REALized decks will go to the “Let The People Paint” program to help youth and developmentally disabled adults experience the feeling of painting and creating art. In a continued effort to support Rob Pontes and his family through his treatment for ALS. 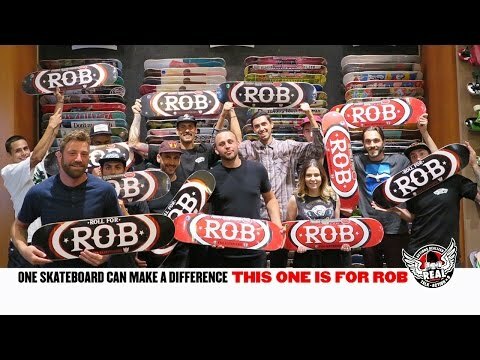 Real Skateboards and East Coast shops are hosting the 2nd Roll For Rob Skate Benefit this Saturday, August 15th in Northampton, MA from noon to 7PM at the Northampton skatepark. 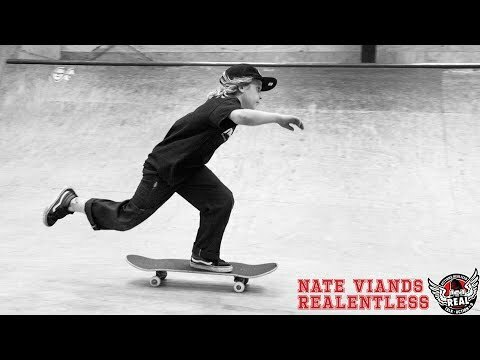 Come out and skate with Justin Brock, Jake Ruiz and many more to help a fellow skater in need. There will be a crash up derby, prizes, giveaways and a demo. Please visit Actions Realized for more info and ways to help Rob Pontes.